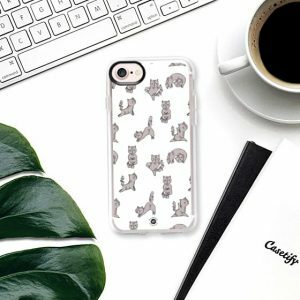 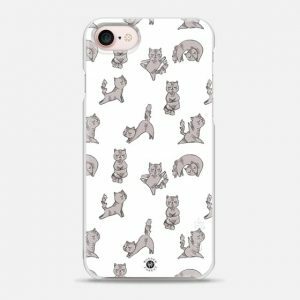 Available in a variety of phone models, this exclusive Wonder Forest hard case protects your device while keeping it stylish. 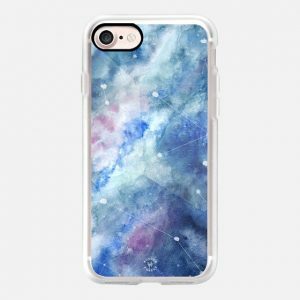 Click the “Buy Product” button below to choose your phone model and options on our retailer’s site. 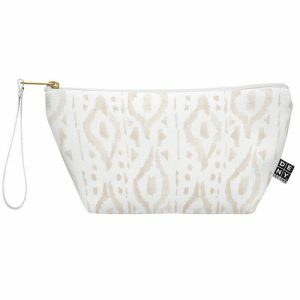 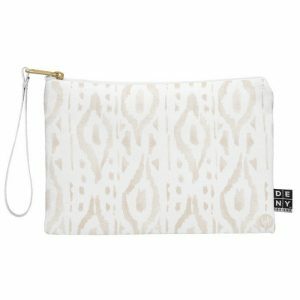 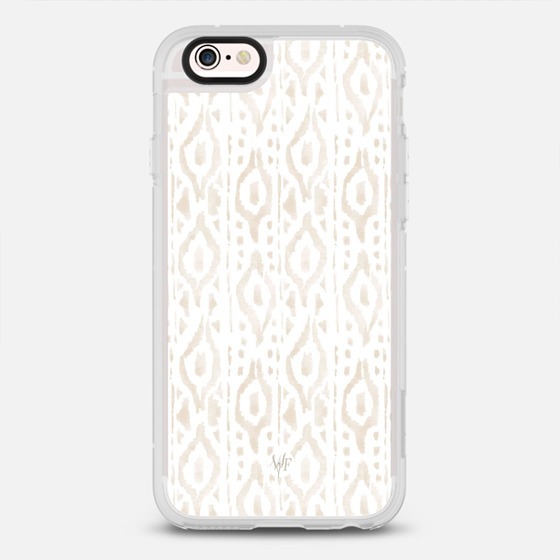 Durable hardshell exterior on this beige and white ikat patterned iPhone case is co-molded with a soft, impact-absorbing inner layer for complete protection in a flexible, secure and lightweight form. 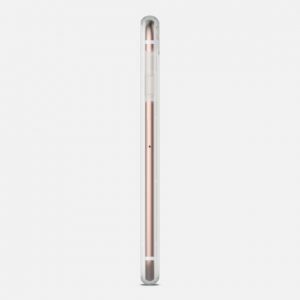 Raised bezel around perimeter keeps screen protected while durable hardshell exterior provides surface protection. 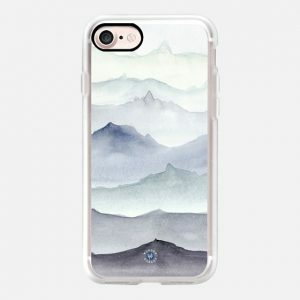 Get this case in a variety of bumper colours! 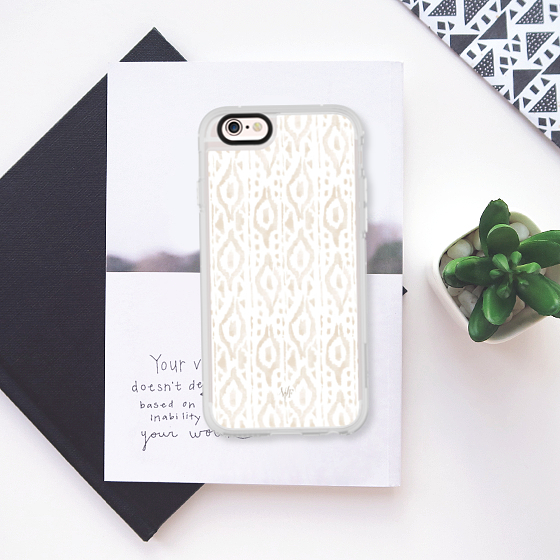 The back plate is interchangeable, so you can change your Wonder Forest design whenever you feel like it! 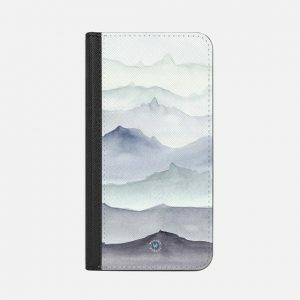 Single back plates are also available in this design.